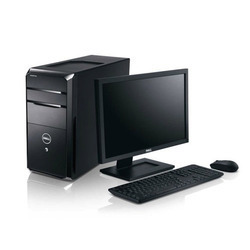 We are highly acknowledged organization engaged in presenting a remarkable range of Dell Desktop. Note : Only New Computer. Inspiron 5675 gaming desktop, which features AMD RyZen processors and VR graphics, receives praise from Digital Trends as being "The Best Budget PC". 3. 250 GB Hard Disk. Dell Desktop Computer, Screen Size: 17"
Secoond hand branded desktops for sale bulk. 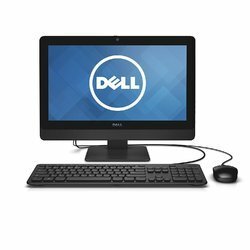 We have carved a niche amongst the most trusted names in this business, engaged in offering comprehensive range of Dell Desktop Computer. Matching up with the requirements of our clients, we are involved in offeringAll In One Computer System.